Stock investing simplified, you just need two criteria to decide. The methodology applied here is "Factor Analysis". Alpha Street uses statistical tools, human expertise & AI to categorise the opportunities available by risk & potential returns over the medium term. The relevant factors pertain to economic & company specific data & information that affect stock prices. Factors comprise an analysis of business model, opportunity space, `operating performance, financial returns, valuations, news & other reverent information based triggers. The key element is predictive ability of the factor based AS Score over time. There are five scores given to each stock based on business model strength, operational efficiency, ROE, PE factor and most importantly trigger strength, which looks at current news and analyzes its impact. Stocks are tracked in almost real-time and analytics are continuously updated. Stocks are categoried as Supersafe, Safety+Growth, Valuation+Growth, Multibagger, DeepValue, Turnaround in increasing order of risk and return. What is the intent behind Alpha Street? Investors are flooded with information & advice from many sources 24x7. They all have just one question, what is the risk / return equation of the stock ? How much potential upside is there for me at the CMP if I invest in the stock today ? Alpha Street is the answer. Is an intuitive & simple way to select a stock based on the inherent risk & track its returns. The main screen presents the investor with all the needed information at a quick glance. Alpha Street Score (AS Score) the key indicator of the upside potential & possibility of achieving it over the medium term is based on analysis of the independent relevant factors that drive stock prices. 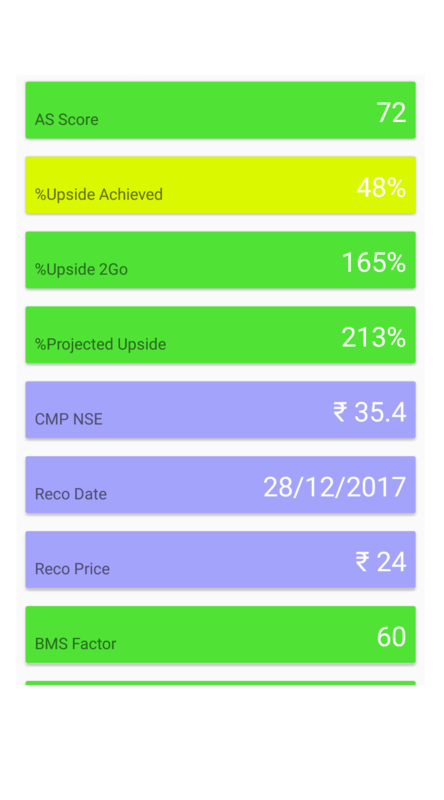 The stock screen displays the potential upside since the stock was first recommended, the upside achieved till now & the upside left & a comparison with other popular stocks in the category. How do I interpret AlphaStreet Score? AS Score is investment opportunity type based ranking. The stocks are categorized by the risk/return equation. You can’t compare a “Supersafe” category stock AS Score with “Multibagger” category stock AS Score. AS Score ranks the possibility of the stock achieving its “intrinsic value“ over the medium term within its assigned category. A high AS Score means the least risk within the category, for the potential upside. The “ranking” is dynamic, means changes as factors change. Alpha Street covers many popular stocks which are not covered by brokers and analysts. 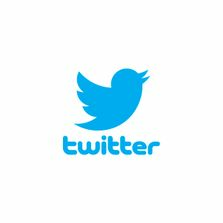 We will keep adding to the list based on the availability of relevant information on a stock, the popularity of the stock and the feedback from you. AS Score is best used to track your stocks and create a stock SIP across categories as per your risk / return appetite. Is an additional tool to many others available in the market. How is Alpha Street Score different from others ? Alpha Street's "Dynamic Multi Factor Predictive Equity Modelling” based “Score” is work in progress to improve the "Rule Based Reasoning" capabilities of the model as the stock market conditions & company specific factors are not only variable but change in relative importance too. The accuracy of the "Predictability of Future Returns" depends on processing real time data & improving the reasoning intelligence of the algorithm. Is a never ending task to distinguish between the many types of opportunities the stock market present from time to time, safe growth, high growth, multibaggers, turnarounds, hidden value, contrarian etc. Can you please explain various categories? Supersafe: The stock has among the strongest business model in its business space & the business is virtually impregnable. May not provide the greatest of returns but if selected carefully such stocks should provide decent returns with a high safety. Are also termed defensive. Safety+Growth: Safety is an important selection criteria but growth in revenues & margins takes precedence here. The intent is, this bouquet of stocks provides, good returns with low volatility due to safety margin provided by the business model. Valuation+Growth: Just growth isn't important. The valuation must be right too as high P/E ratios don't always guarantee high returns. The select stocks have characteristics to show above average growth over the medium terms & are valued reasonably too compared to peers & growth potential. Multibagger: Stocks that have the potential to show manifold rise in value due to single or combination of factors. Factors generally relate to sales, margin growth & better possible valuation. Deep Value: The product / service has value that is not yet fully recognized by the market. The returns here aren't easy to predict exactly but do have the potential to show sudden spurt. Such stocks need patient investing as the future returns can be worth the wait. R&D breakthrough, big orders, an acquisition target or spin off of a business & listing are possibilities that exist in this category. Turnaround: Stocks that have fallen into bad times, reasons can be business cycle driven or management gone wrong so can end up with significant debt. If successfully restructured, these companies have the potential to give manifold returns. With 'Free Plan' you get access upto 5 stocks in each category. If you need more feel free to choose as your risk/return preferences. Download app to see more plans and offers. Upto 5 stocks in each category. Full access to all lists. 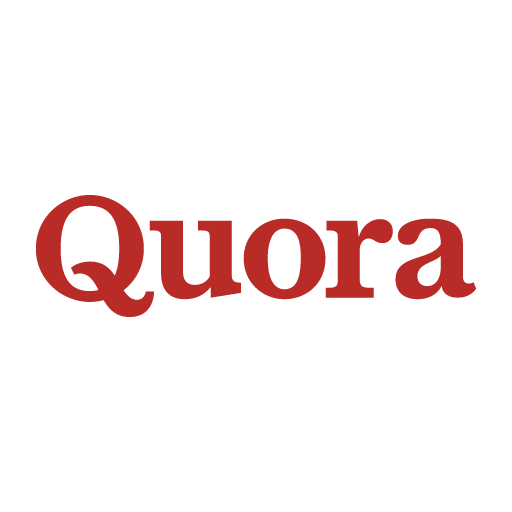 Our answers on Quora have 1 million views. Please see disclaimer in app. Please drop your email-id below to receive our news letter.